In the centre of Swansea, this incredible former brewery building has been specifically developed into units of 3 en-suite rooms with some glorious rooms furniture and kitchens. 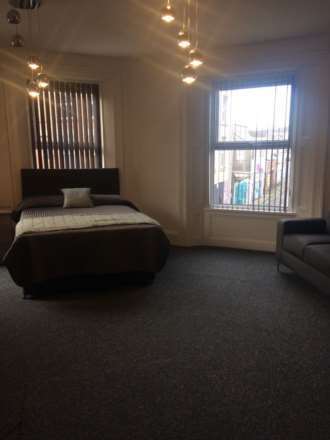 The rooms are very large with double beds, high spec cupboards and drawer units, high ceilings, modern décor, feature colour walls, en-suite bathrooms and contemporary feature lighting. 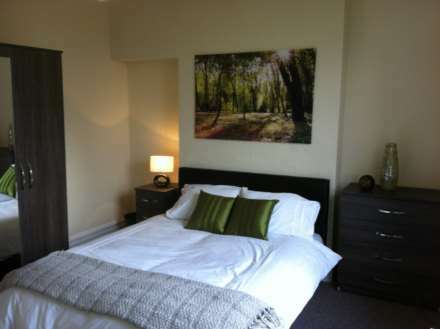 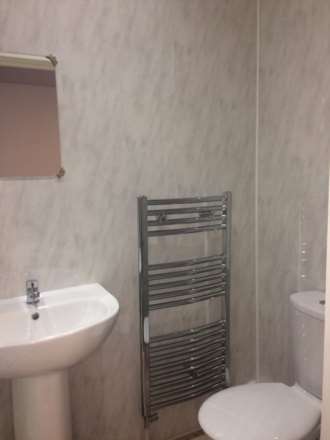 All bills are included and all rooms enjoy free fibre broadband too. 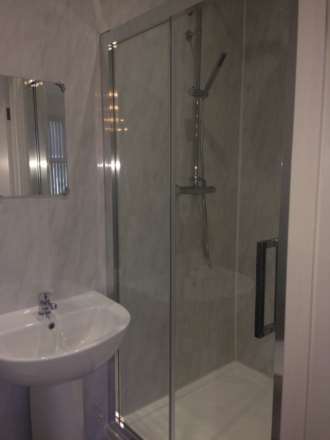 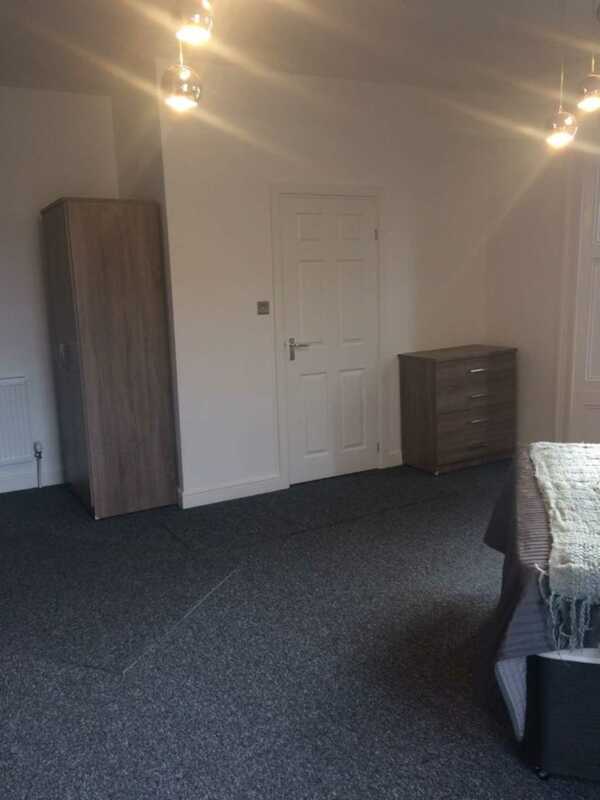 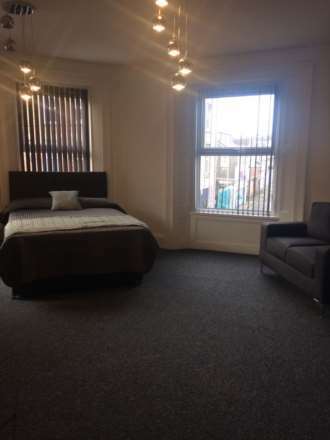 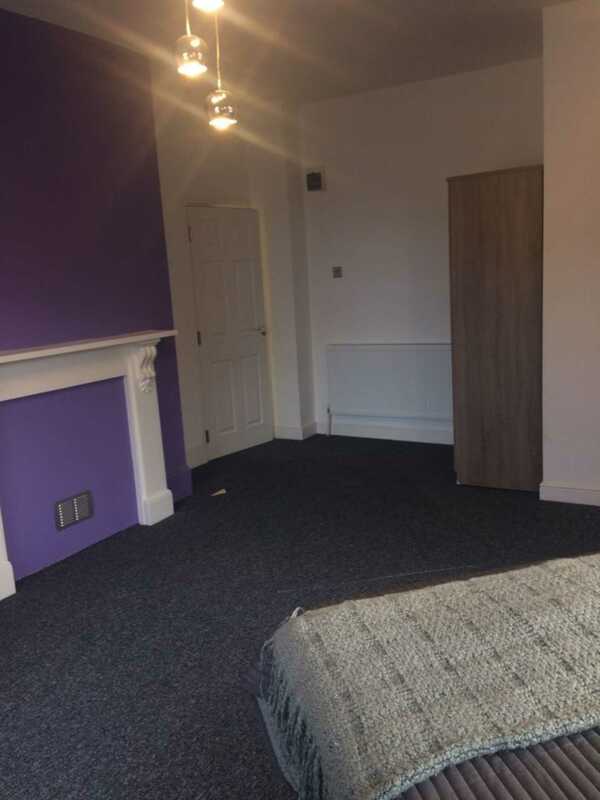 The units are only available to working professionals and post graduates so if you fit the bill and want somewhere unique and special to live in the centre of town, get in touch!